There are three models in the Campfire Audio IEM series. The Andromeda, Jupiter, Lyra, Nova and Orion. I have reviewed the CA Jupiter and am now in the process of reviewing the Andromeda and the Nova. 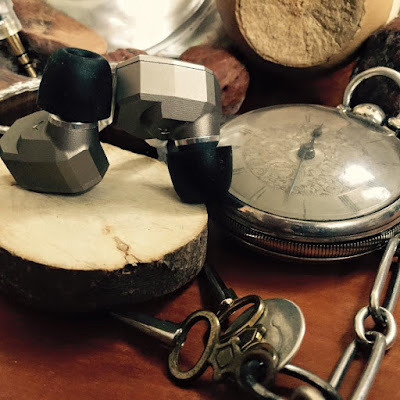 Sound aside, yes the main question will be reserved for a future article... `Which Campfire Audio IEM is right for me?` ...as I have not completed my listening, nor reviews for the Andromeda and Nova as of now. The build of the three Campfire Audio IEMs I have is impeccable. They are solid and robust. Made from one block of precision machined aluminum and held together by bolts. They certainly are sturdy. They appear heavy to the eye but in fact are quite lightweight. 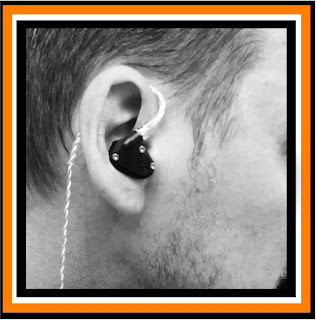 Whilst they may look sharp at first glance, they are well designed and fit into my ears without any uncomfortable rubbing, the cable has a memory wire which also helps to lock them in place although they seem to sit there quite well by themselves. 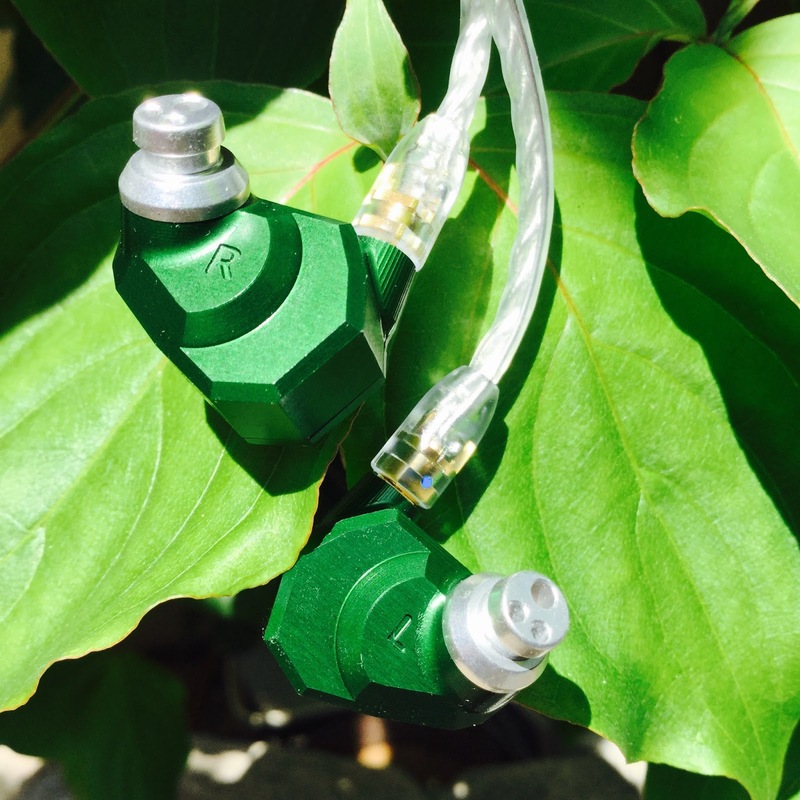 They have a lot of straight lines and not so many curves as most IEMs have, but rest assured it is comfortable fit. The nozzles are angled in such a way as to enter the ear canal easily, and are long enough to get a good seal and isolation. The cable is strong and well made. 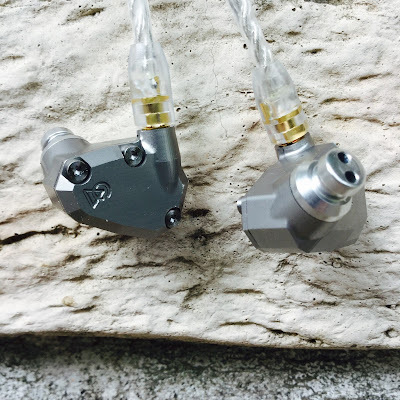 The braided cable gives a sense of strength and beauty and it is reinforced at the MMCX connector.